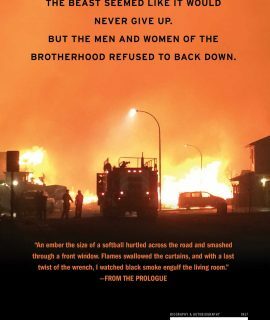 Looking closely at our reflection as firefighters, and as human beings, is important—and never easy. Sometimes we need a little help. 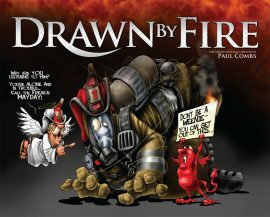 The help came to the world’s fire service in the form of the incredibly talented firefighting artist Paul Combs. Paul is one of those people who say what we are thinking—only no one wants to say it. In Paul’s case, he does it through his amazing artwork. His art sticks in our heads, with a message that helps us remember that while we may not always take ourselves seriously, we must remember how serious this job is. 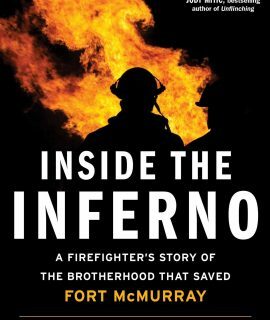 From the most solemn of subjects … to the lighter side of what we do, you will absolutely love this book! It’s been said that a picture is worth a thousand words. 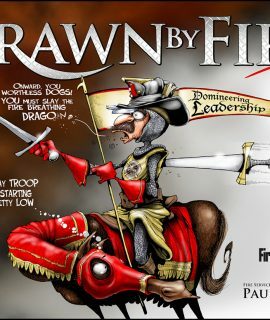 Well if that’s true, then Paul Combs has hit the jackpot! 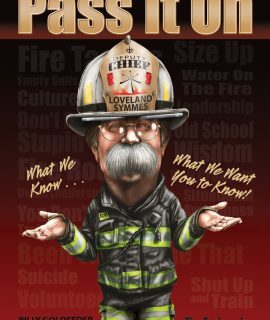 You see, Paul has this ability to send a message through his artwork that touches every single firefighter … and not just in a humorous way, but in a way that has the ability to save your life!! Never before has someone been able to “save one of our own” in such a way and on so many different fronts and hitting on so many different topics. This is the kind of tool that all firefighters should have in their arsenal. 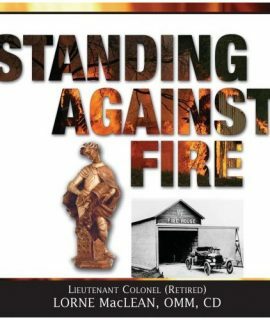 Readers will find that this book is more than a collection of 156 fire service editorial cartoons. 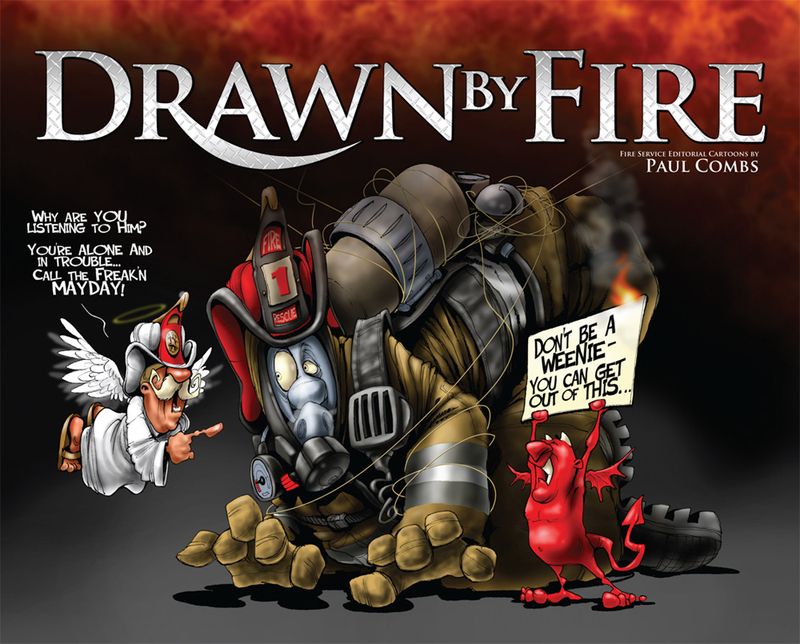 Paul Combs is a gifted artist who uses his talent as a tool to express his passion for making a difference in the fire service, the greatest job in the world. * You Mean That’s Important, Too? * Training, Who Needs It? * You Want Me to Take Care of Sick People?